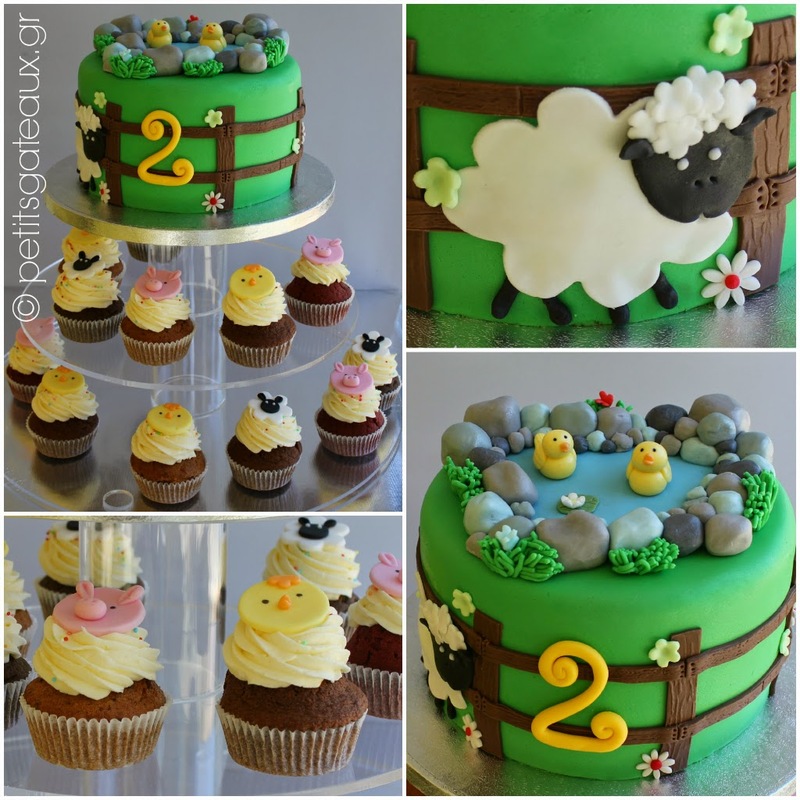 Petits Gâteaux: Animal farm themed birthday cake and cupcakes! Animal farm themed birthday cake and cupcakes! 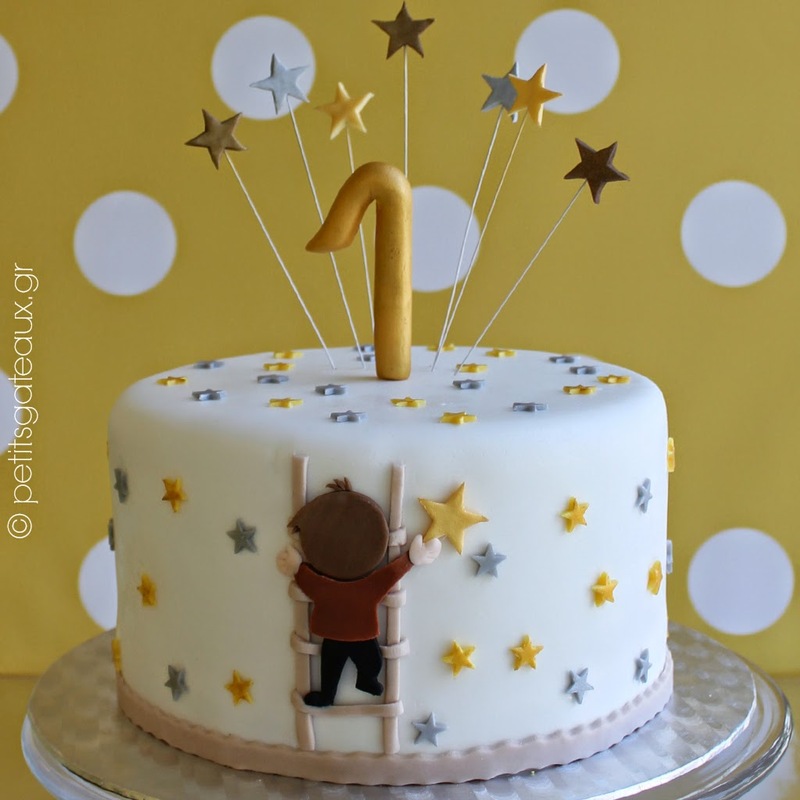 Τούρτα και cupcakes γενεθλίων με θέμα τη φάρμα των ζώων!